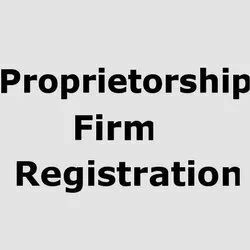 Offering you a complete choice of services which include proprietor ship firm registration service, partnership firm registration services, limited liability partnership registration services, limited co registration services, nidhi company registration services and section 8 company registration services. 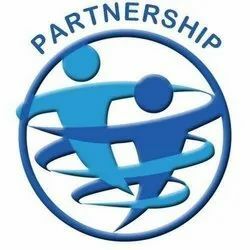 We are involved in offering a wide gamut of Partnership Firm Registration Services to our clients. We have received special acclaim for our registration tasks from the client. 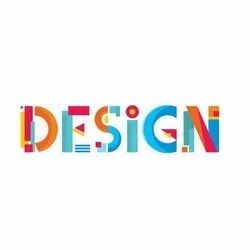 Moreover, offered services are admired due to their perfect output, and client-focused approach. 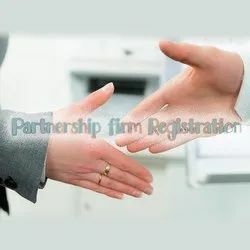 We are amid one of the renowned names involved in presenting to our clients Partnership Firm Registration Service. So as to attain the ample gratification of our patrons, a crew of dexterous personnel confirms to render these services as per the information given by our patrons. To add, the provided services are imparted to our clients within the per-determined span of time. 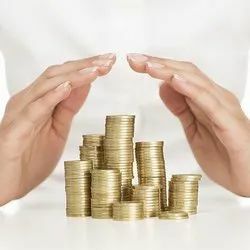 The concept of Limited Liability Partnership is recognised under Limited Liability Partnership Act, 2008 to introduce and legally sanction the concept of LLP in India. 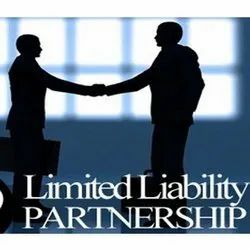 LLP is a type of business form which as a hybrid of Companies & Partnerships providing benefits of limited liability while allowing its members the flexibility for organizing their internal composition as a partnership.The main advantage of an LLP is the limited personal liability provided to each of the partners. 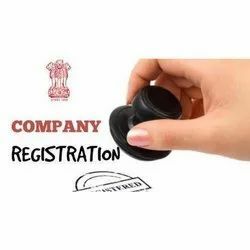 We are offering Private Limited Company Registration Services. Minimum two persons can promote a private limited company. There can be minimum two and maximum two hundred members of a Private Limited Company. By providing the flexibility and reliability in our services, we render the maximum client satisfaction. A nidhi company, is one that belongs to the non-banking Indian finance sector and is recognized under section 406 of the Companies Act, 2013. Their core business is borrowing and lending money between their members. They are also known as Permanent Fund, Benefit Funds, Mutual Benefit Funds and Mutual Benefit Company. They are regulated by Ministry of Corporate Affairs. Reserve Bank of India is empowered to issue directions to them in matters relating to their deposit acceptance activities. However, in recognition of the fact that these companies deal with their shareholder-members only. Nidhi companies existed even prior to the existence of companies Act 1913. The basic concept of nidhi is “Principle of Mutuality” (“Paraspara Sahayata”). Thus they function for the common benefit advantage of all their members/share holders. We are rendering Section 8 Company Registration Services to our patrons. Due to prompt completion, our offered service is extremely admired in the market. Our service meets on client’s demand. Moreover, we render this service as per patron’s demand. We are involved in offering a wide gamut of Micro Finance Company Registration Services to our clients. We have received special acclaim for our registration tasks from the client. Moreover, offered services are admired due to their perfect output, and client-focused approach. We are rendering Company Registration Services to our patrons. Due to prompt completion, our offered service is extremely admired in the market. Our service meets on client’s demand. Moreover, we render this service as per patron’s demand. 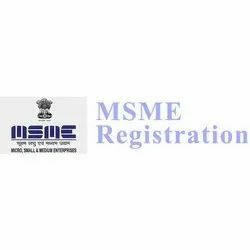 Looking for Business Registration Service ?